Wanna surprise your significant other with a fantastic Saint Valentine's Video Message that they will never forget? 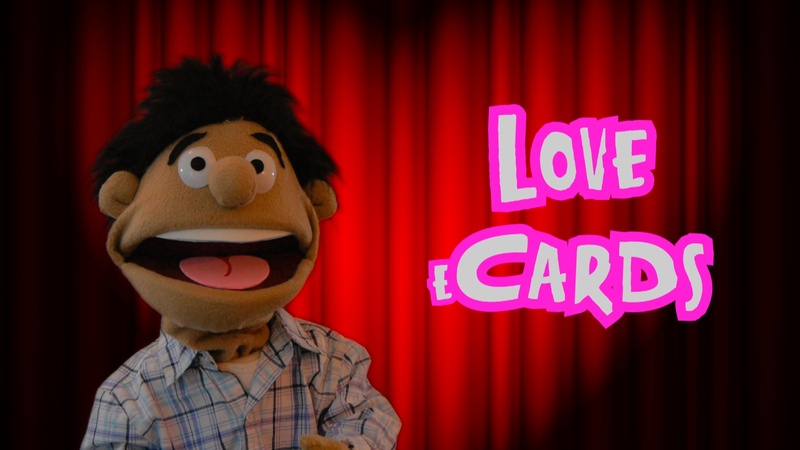 Get your loved ones a St. Valentine's Custom Puppet Video Message from you! 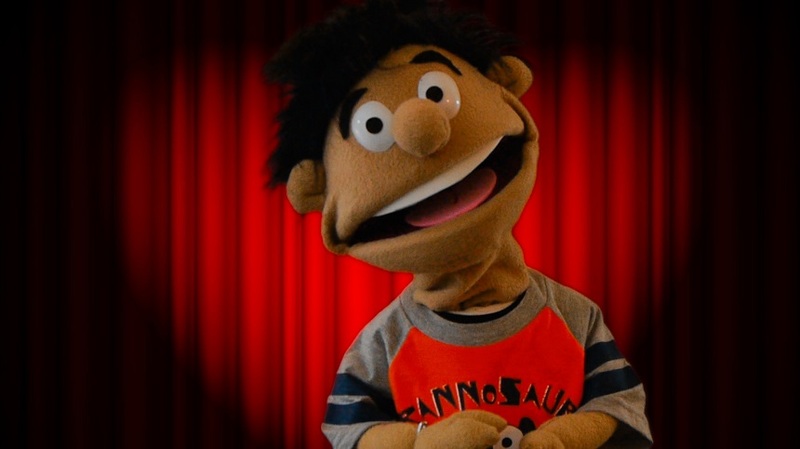 OUT CUSTOM-MADE PUPPET VIDEO MESSAGE IS JUST WHAT YOU NEED! At Puppets on Fire, we will create an amazingly funny puppet video for you with your own message for that special person you love. Everyone sends traditional Saint Valentine's cards, gives candy or even sends St. Valentine's eCards, but your significant other deserves much more than that! YOU WILL LOOK LIKE THE MOST THOUGHTFUL LOVER IN THE WHOLE WORLD! Even better, you will be able to share your love and commitment on Facebook, Twitter or any social media of your choice! This is one of the most adorable things you can do for that special person by screaming to the world how much they mean to you. 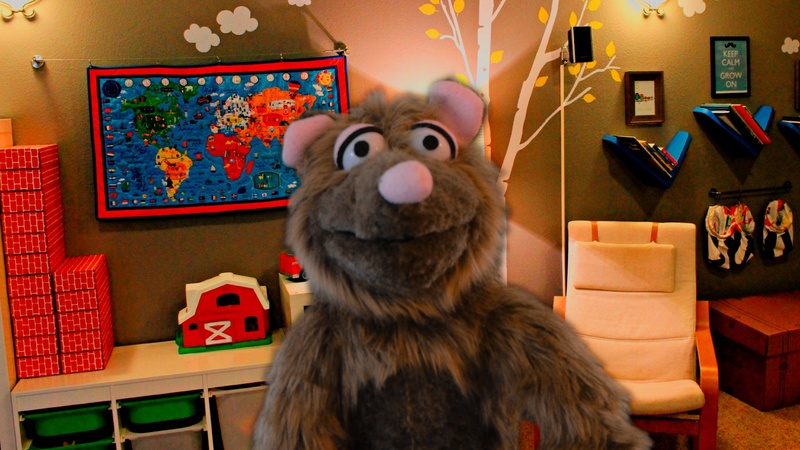 Just check out some of our sample puppet video messages! The Full St. Valentine's Experience: Up to 200 words, any background you choose, music, overlay text in intro and outro, HD1080p. THREE WAYS TO SAY "I LOVE YOU"
* Great for lovers on a budget! b) the message that you want us to record for you. Don't forget to include your name, the recipient's name and your message. We'll do the rest. Remember that the silver package enables you to write a message of up to 75 words, the Gold Package up to 120 and the Platinum up to 200.